The idea of smooth jazz makes me picture a shag carpet, fire place burning, and a soft trumpet playing in the background. I'm sure if you close your eyes from your seat during a Chris Botti concert you can see yourself in a similar place. 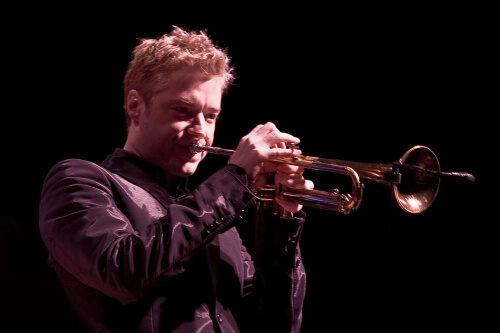 Chris Botti has mastered the art of capturing audiences with his trumpet playing and now you have your chance to see it live and in person. Take a minute, treat yourself, relax and let Chris Botti help you in "Slowing Down The World" for a evening at one of his upcoming shows.